This 2012 edition features the now widely acclaimed full-page colour topos, and includes all the new lines in the areas previously covered, as well as many entirely new sectors. Along with the new bigger topos is a complete new set of action photos. 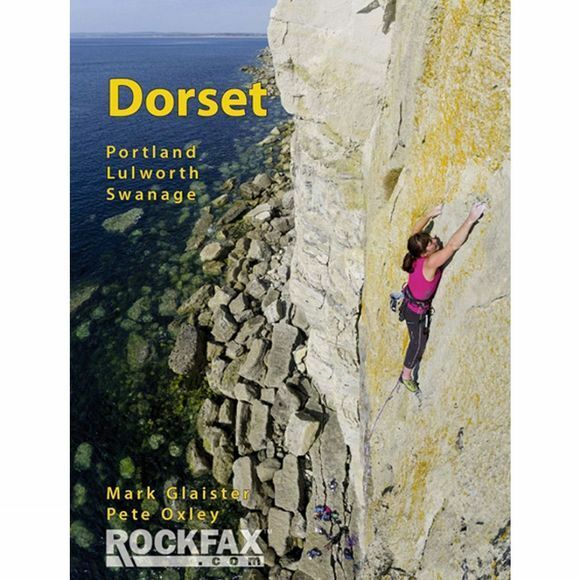 This new Rockfax guide concentrates on Portland, Swanage and Lulworth, covering all the sport routes in these areas, and also the bulk of the quality trad climbing at Swanage and Lulworth. Coverage of bouldering and deep water soloing, along with all the routes in Devon have migrated from this book.